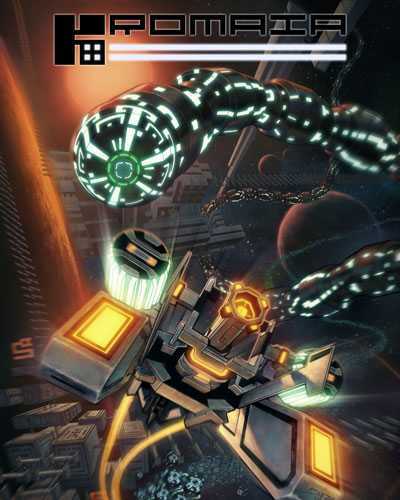 Kromaia is an Action and Arcade game for PC published by Rising Star Games in 2015. Enter the unlimited space with various environments. All of the environments at this game are in 360˚. It means that you can change the camera to every corner that you want on the space. The player can use a spaceship to travel over the space. The acceleration is the most important thing in Kormaia. If you don’t do the things as fast as they are possible, The missions will be failed. Your spaceship will have the lowest equipment at first. It can only be used to roam with low speed in the environments. It has also the option to shoot at the enemies with a normal weapon. So, Remember that you need to shoot at the targets when you’re roaming freely. The spaceships can be equipped by the most dangerous weapons! The customization system has been designed for this property. Each item will have a specified price on the store. There are some special weapons in the game that can be only collected by finishing the missions. When you get the mission, It’s necessary to complete it within the minimum time. If it takes more time than usual to finish it, You will get the lowest scores. There are lots of enemy ships on the space that won’t let you do the missions easily. It’s good to know that Kromia has won seven awards from the international festivals from 2011-2015. It’s one of the best Old-School action games on Steam based on Users’ rating. Earn high scores to get the most powerful weapons in the universe! 0 Comments ON " Kromaia PC Game Free Download "